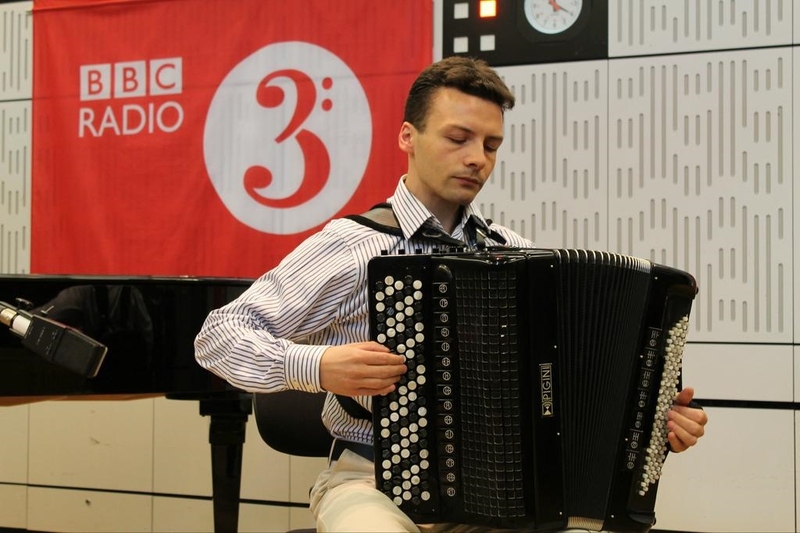 Kosmos Ensemble – Harriet Mackenzie – violin, Meg Hamilton – viola, Milos Milivojevic accordion. 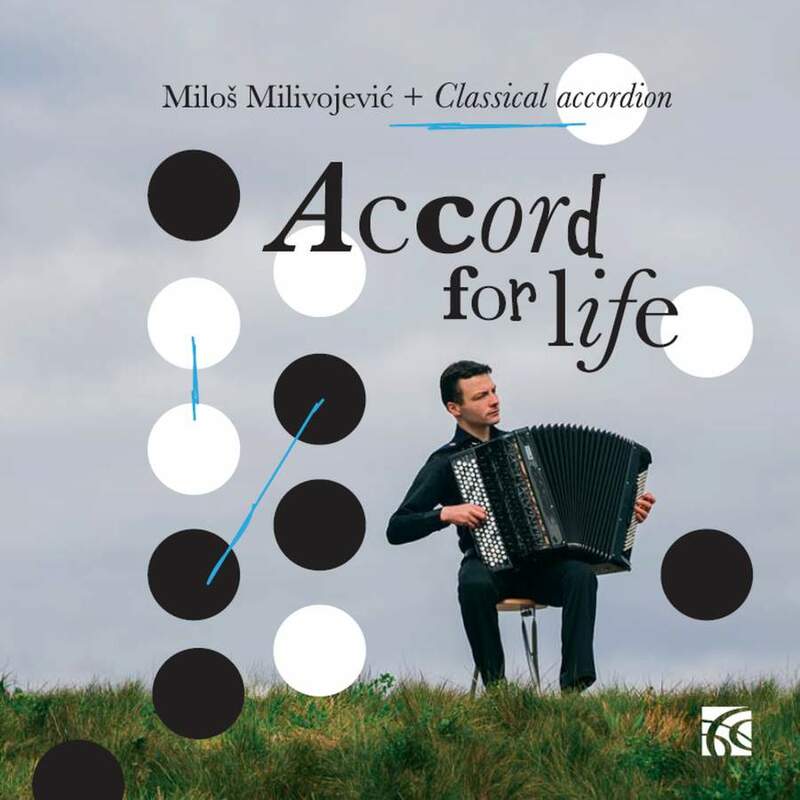 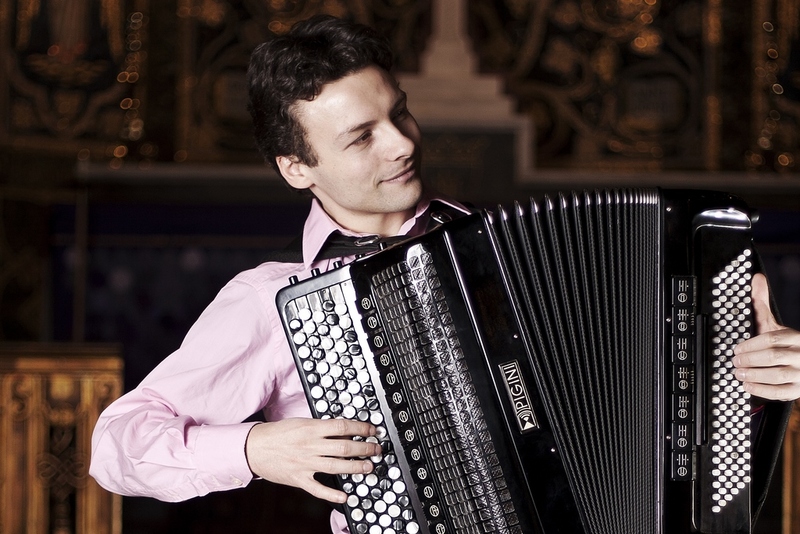 Miloš Milivojević – Accord for Life – Nimbus Records, Domenico Scarlatti, Felix Mendelssohn, Viktor Vlasov, Five sights on Gulag state, Classical contemporary music, solo accordionist, Pigini accordion, Pigini Nova, Debut solo album, Promotional video. 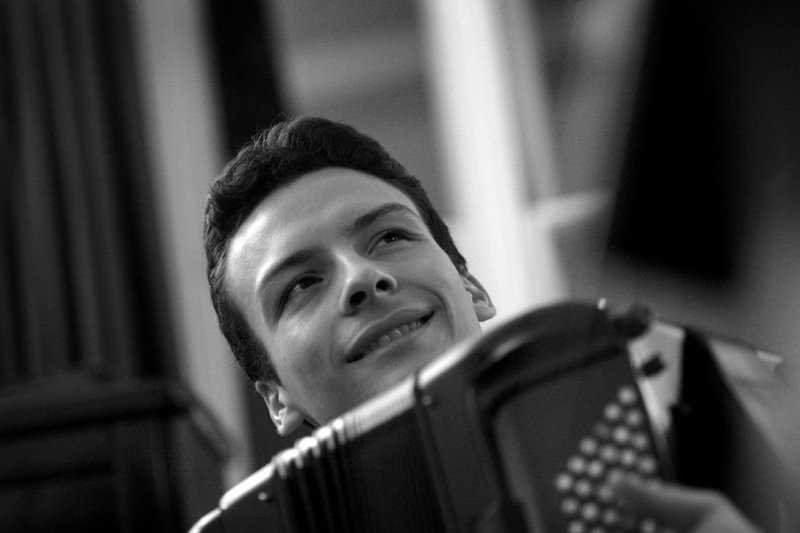 The London Tango Quintet in concert at the Round Chapel, Hackney, May 2016.